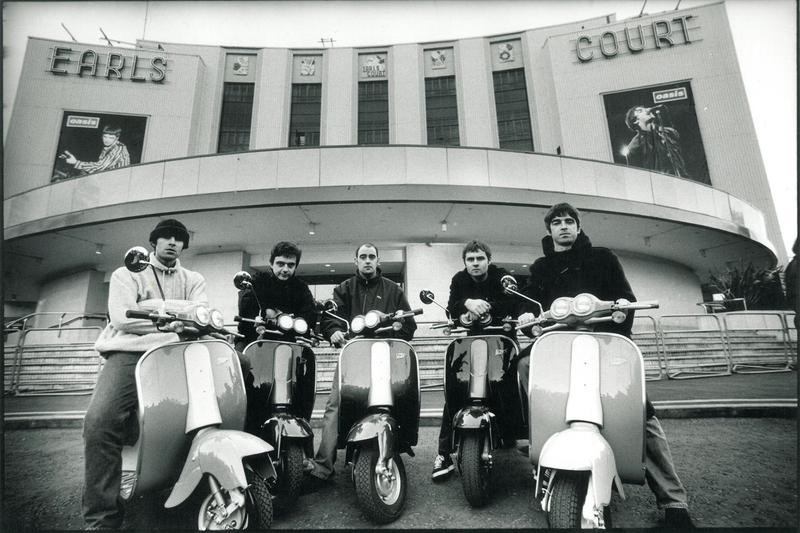 Pretty Green, the fashion brand founded by Liam Gallagher, has been rescued from administration by JD Sports. JD Sports will keep the flagship store in Manchester open, but 11 other stores and 33 concessions in House of Fraser will close, putting 97 jobs at risk. 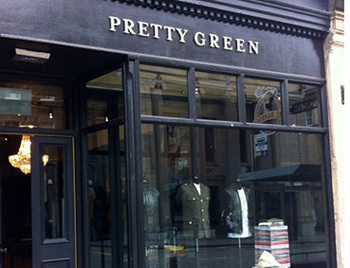 “We are pleased to have completed the acquisition of the highly regarded Pretty Green brand. We look forward to working with the team on future positive developments,” said Peter Cowgill, executive chairman of JD Sports.